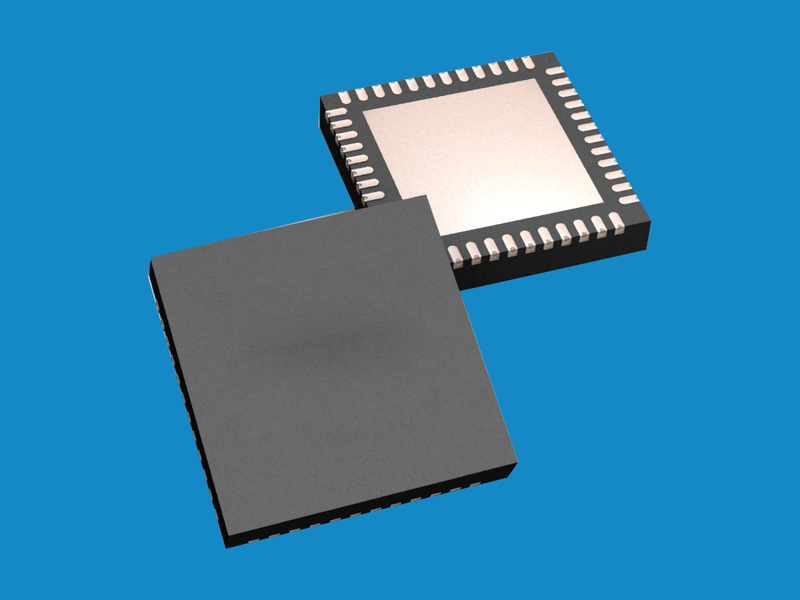 The Therm-X is driven by digital temperature modules that have the ability to generate heat or cold at a specified temperature. This gives the Therm-X the unique ability to change the temperature quickly, and accurately lock a temperature in. 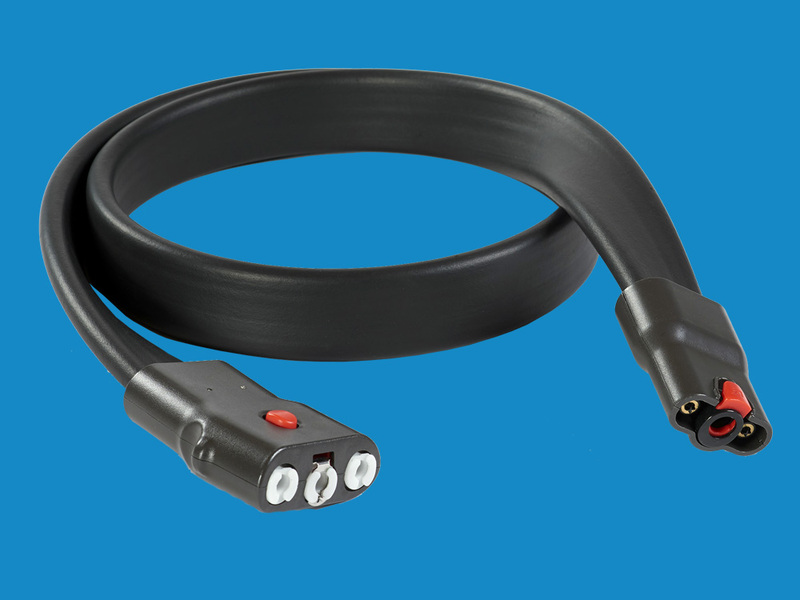 Outside of the Therm-X, the umbilical hose has been heavily insulated to maintain temperature. 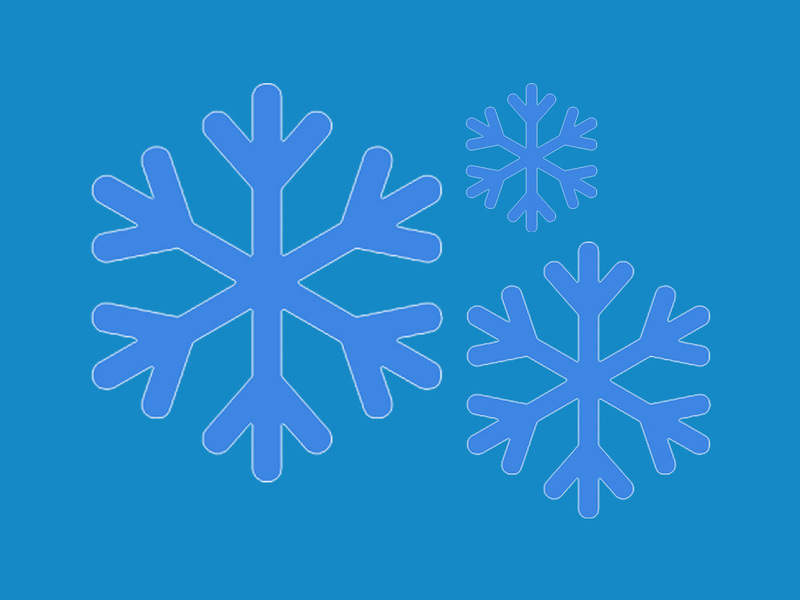 Without proper insulation, many ice machines lose up to 5 degrees of cooling. The Therm-X gets ready before you do. When you plug the Therm-X in, it begins cooling right away. 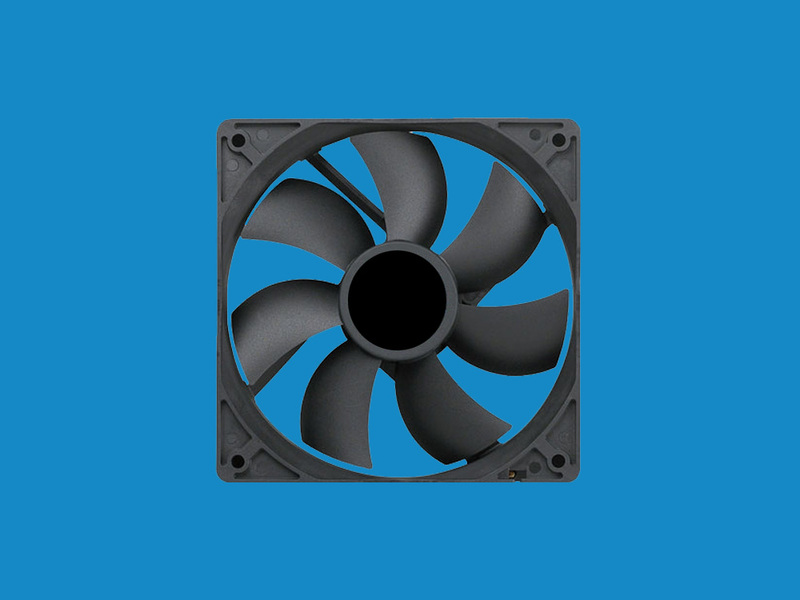 This allows you to deliver temperatures that are colder, more quickly. Therm-X has brought engine technology to a medical device. 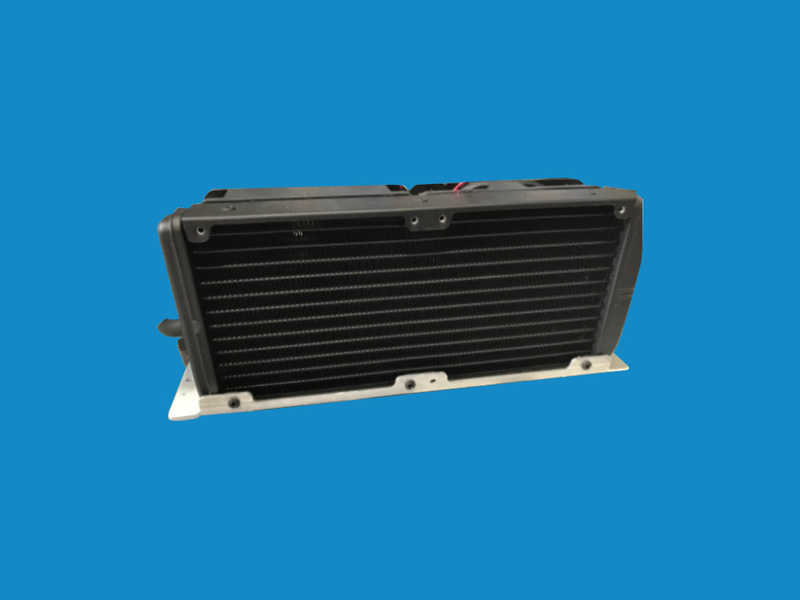 Liquid cooled radiators allow the Therm-X to achieve a much broader temperature range. It also allows us to pack a bigger punch into a smaller, portable package. Four fans push air across the radiators, dispersing heat and driving the temperature down more quickly. Competitors with a single fan can’t get as cold. Our fans are whisper quiet so you barely know they are running. 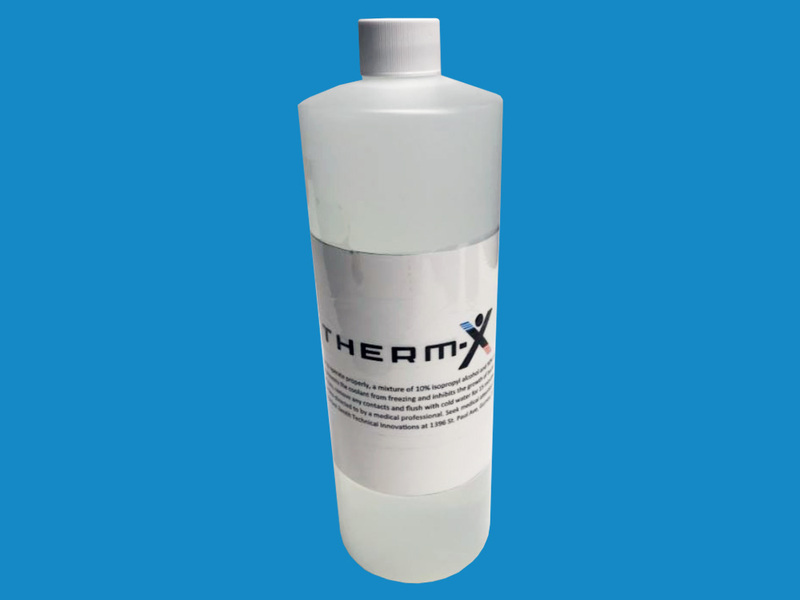 The Therm-X coolant has an additive that allows the Therm-X fluid to get ice cold without freezing. The additive also helps prevent mold and bacterial growth in the machine and lines.